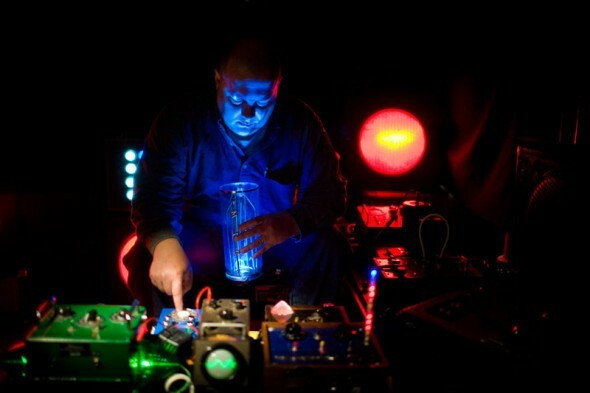 Our house venue Noa Noa opens its doors again (temporarily) on Tuesday, June 9th at 9:30pm to host the triumphant return of instrument designer, circuit bender, and ambient composer Tim Kaiser. Also performing are fellow Circuit Benders’ Ball alums Carl Oliver (improvised Eurorack synthesis) and Brady Sharp (PureData-manipulated guitar). Don’t miss it! The chances to see a show at Noa Noa are few and far between. Come to think of it, we need to clean the basement. More info on the Facebook event page. Check out the videos below to see if it’s your thing. Park in front lot and surrounding business lots. Watkins professor Morgan Higby-Flowers organized a weekend residency with School of the Art Institute of Chicago professor James Connolly, who creates instruments by hacking old audio/visual equipment. On Saturday, May 2nd at Coop Gallery in the Arcade, Connolly will perform RGB.VGA.VOLT, a work performed on a synthesizer made from cathode ray tube monitors. 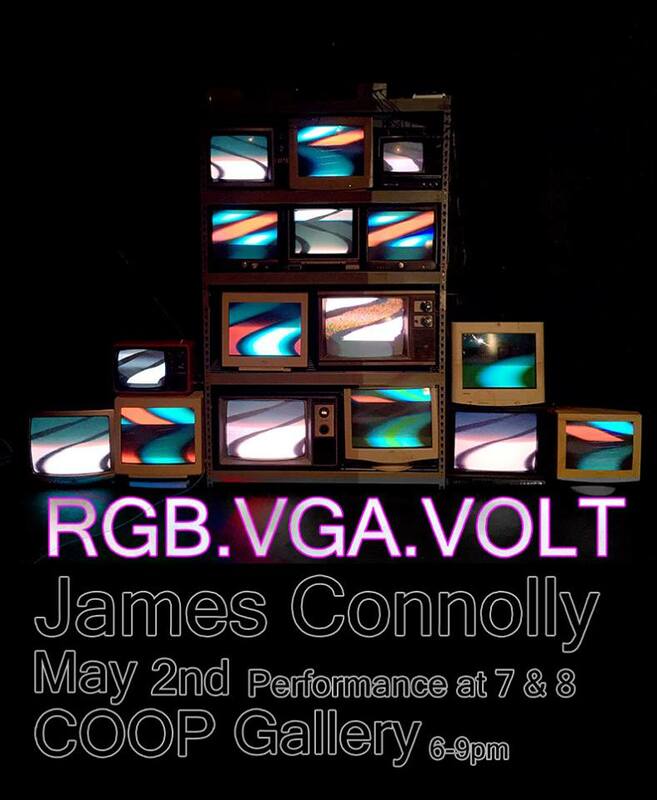 According to Connolly, the synthesizer was inspired by Nam June Paik’s television synthesizers and the early video synth, the Sandin Image Processor. There will be two performances: one at 7 p.m. and another at 8 p.m. While you’re at the Arcade, enjoy the rest of the Downtown Art Crawl. Joe Nolan at the Nashville Scene has the details on the rest here. 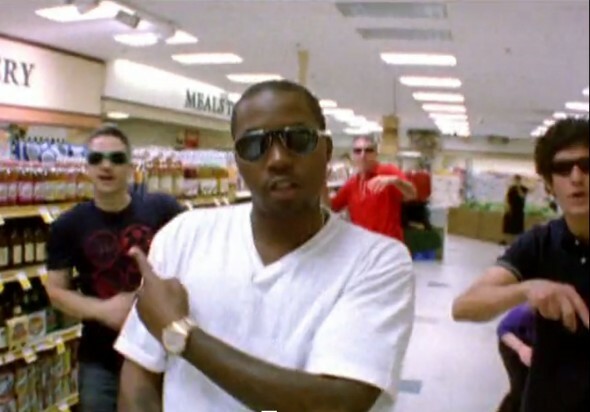 Beastie Boys & Nas Made a Video at My Kroger! The video was directed by Roman Coppola and features Nas. In addition to Kroger, the boys strutted around the Nashville Parthenon, the 12th Avenue polar bears throwing snowballs, Arby’s, some train tracks, a recording studio, and Lee’s HAIR & DOLLAR. Calling all hackers, makers, science nerds, and 3D printing enthusiasts! 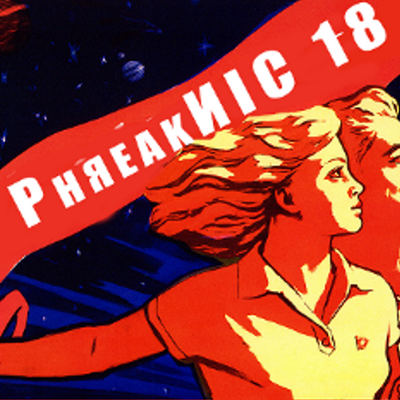 The newly-rebooted PhreakNIC technology conference kicks off today and runs throughout the weekend. Head on over to the con website to register and check the schedule. Don’t miss Circuit Benders’ Ball participant Arnie Holder (Abandoned On Fire) give a talk on making music with a Gameboy. I’m also excited about tonight’s listening/call-in party for Over the Edge radio’s Halloween episode (hosted by Negativland’s Don Joyce). Other highlights include presentations on planetarium tech, how 3d printers will be the death of us all, starting a hackerspace by a Freeside Atlanta member, and confessions of a Black hat hacker by Alex Berta. And then, for the truly adventurous (and/or brave and/or foolhardy), check out panels on DIY nuclear fusion experiments and 3D-printed gunmaking (yikes). It all goes down at the Millenium Maxwell House hotel Thursday, October 30th through Sunday November 2nd. And now, here’s a video from PhreakNIC 13 of a tesla coil playing the theme to the Addams Family.